McGriff Architects is a residential and commercial firm specializing in custom home design and planning throughout the San Francisco Bay region. Based in the Mission District of San Francisco, McGriff Architects caters to clients who desire a high level of attention to their personalized project as well as customized support throughout the home building and remodeling processes. We work with you to clearly develop the scope and goals of your particular project, and endeavor to provide a service that exceeds your expectations. 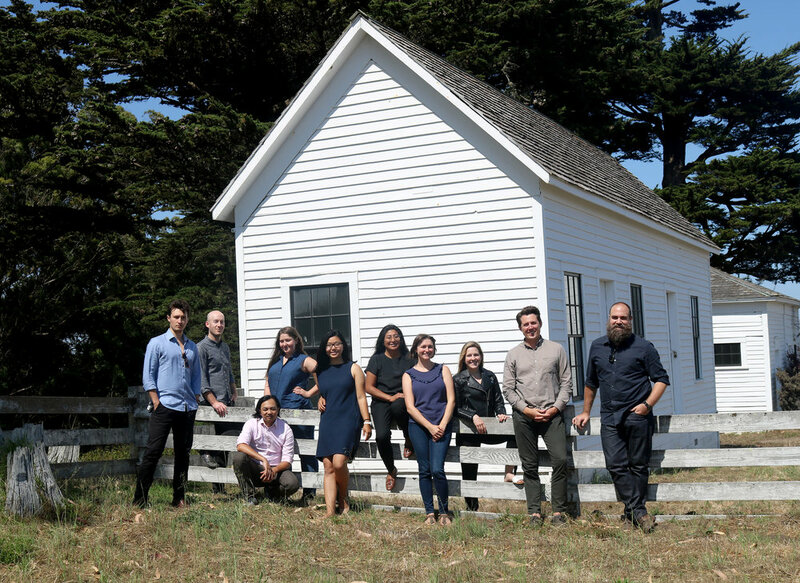 Benjamin founded McGriff Architects with the intent to craft a collaborative design team that honestly celebrates the relationship between the site, the client, and their goals. Inspired by the grace and hospitality embedded in his Southern roots, this "culture of care" is the cornerstone of Benjamin's work, producing cherished custom homes and small commercial projects throughout San Francisco, the Peninsula and the East and North Bay areas since his arrival in 2003. Benjamin honed his skills in the offices Andrew Skurman Architects prior to establishing his practice in 2010. Justin joined McGriff Architects in 2013 as a principal, project manager, and general organizational guru. Operating both as an architectural designer and studio manager, Justin has been instrumental in scaling the company to accept larger and more complicated projects while maintaining the quality and individualized service necessary for smaller residential projects. With a background working on some of the largest and most complicated commercial spaces in the world, Justin enjoys navigating and finding solutions to the byzantine planning codes and construction regulations found throughout the Bay Area.